Holiday Party 12/19/14! 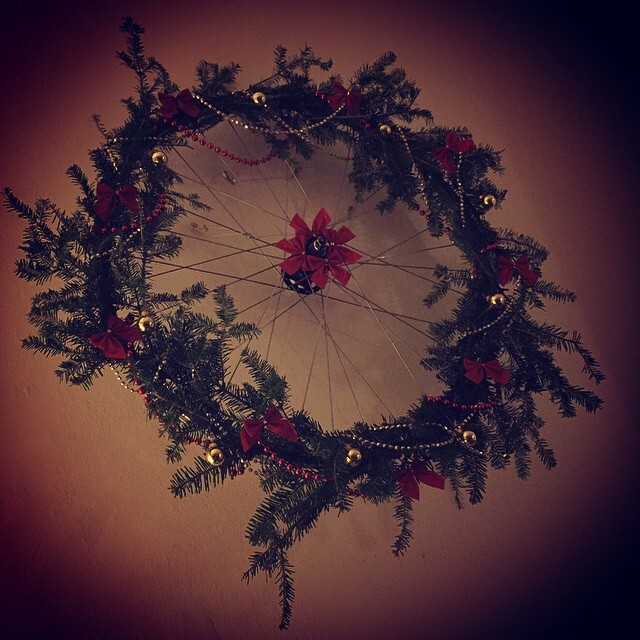 – Team Monster Truck p/b Hub Bicycle Co.
Hub Bicycle Co. / Team Monster Truck Holiday Year End Party! 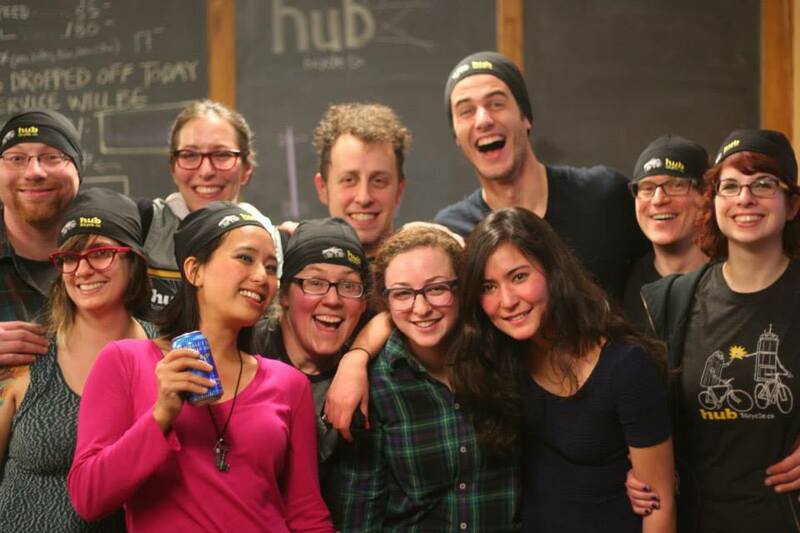 Where: Hub Bicycle Company, 1036 Cambridge St.
What do I bring? Your bad self; contributions of food and drink are always appreciated! RSVP to our Facebook invite… or just show up! 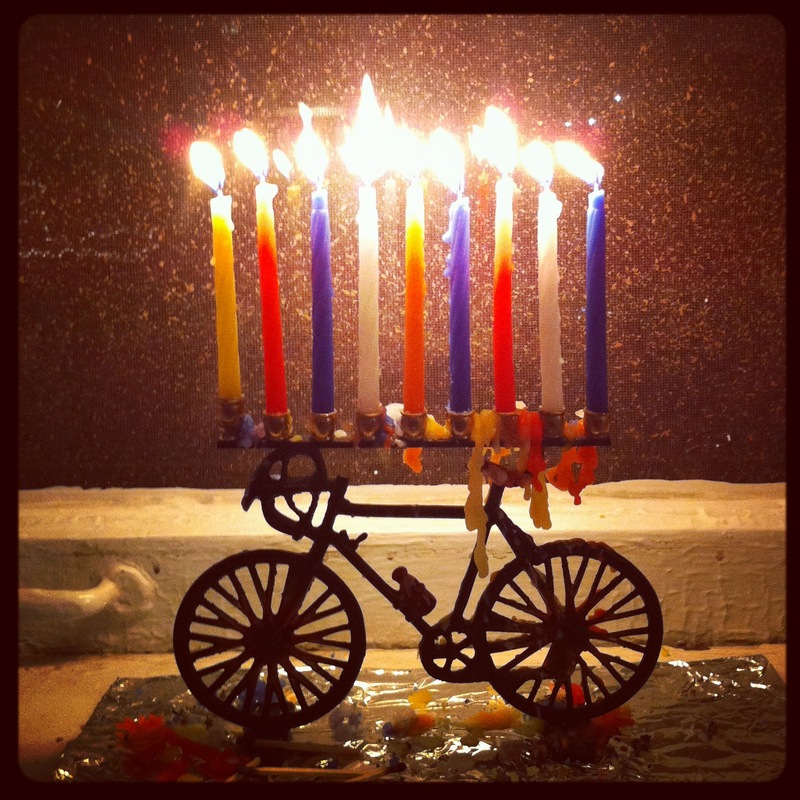 only the best menorah has downtube shifters. *Team Monster Truck makes no promises of actual kittens. Previous Previous post: BE SEEN!